You choose how and when you pay - Anytime, anywhere. No more surprises! Since installing PINERGY and getting our LED lights, we have realised how much we can save on our electricity every day. It's a really simple idea that has made a huge difference to our pocket. I have a young family which is quite costly. 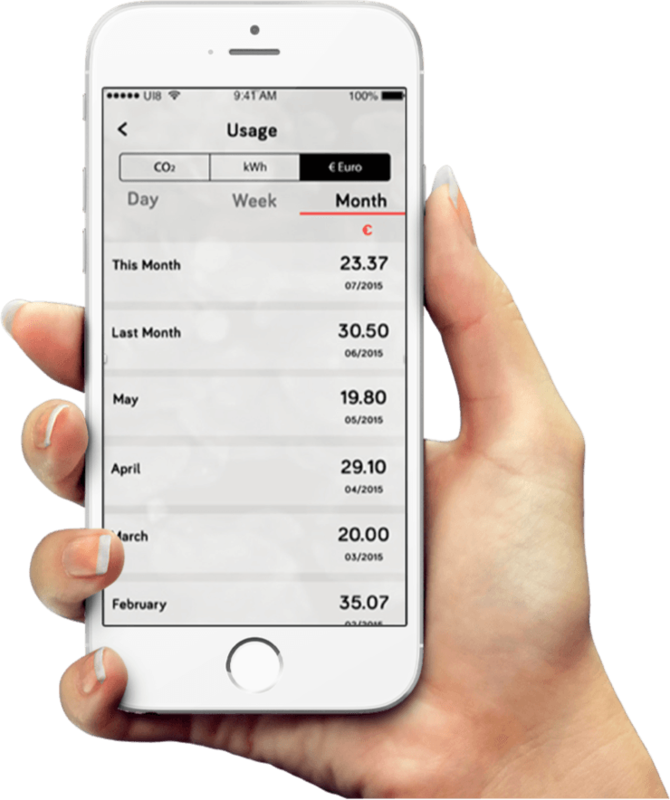 With PINERGY, having no unexpected huge electricity bills means that I have better control over my household budgeting. I love how the IHD works, it’s user friendly and easy to navigate. The Smart App is great to top up with too and is very efficient. Since moving to Pinergy, I have noticed big monthly savings. I love the app because it makes topping up and checking my balance very convenient!